2018 Ferrari Portofino review - verdict | What Car? 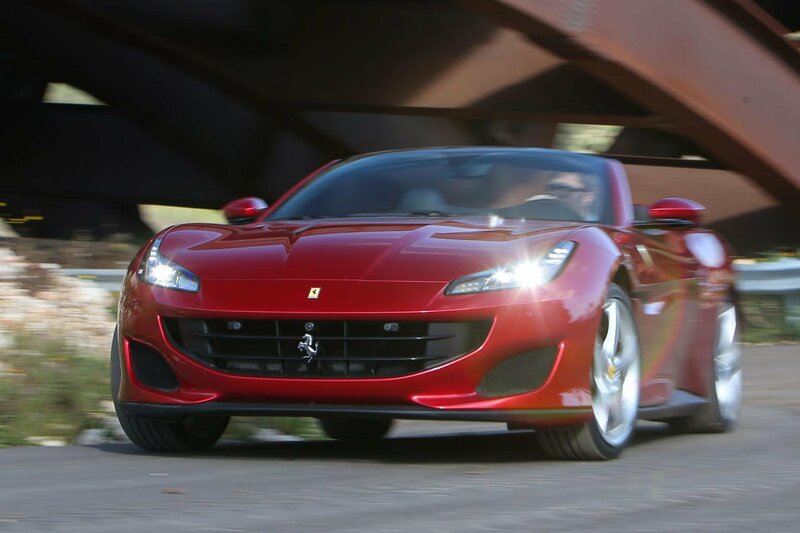 The Portofino tries to cover so many bases that it was all but inevitable that it would not succeed across the board. For it to have been a superlative all-rounder in the established grand tourer mould, Ferrari would likely have had to dial back on the immersive handling, and that would have meant handicapping the Ferrari-style thrill that its customers presumably identified as crucial. So instead, the Portofino has been delivered as a sharper, speedier prospect with a prettier design and a more usable interior. 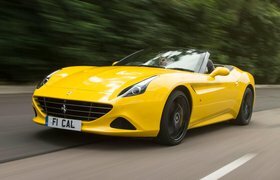 Better than the California T, in other words, and a more respectable entry into the Ferrari experience. However, if you're looking for something to cross a continent in or whisk you about in completely unruffled style, there are superior options available.